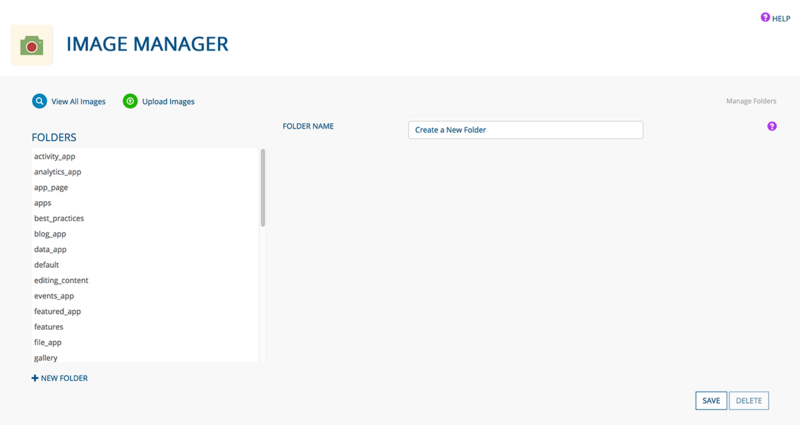 Visit the Image Manager app by selecting it in the app menu or by visiting the Dashboard and selecting it there. 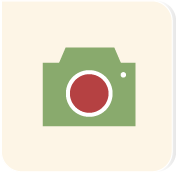 Use this app to upload images for usage on your website. 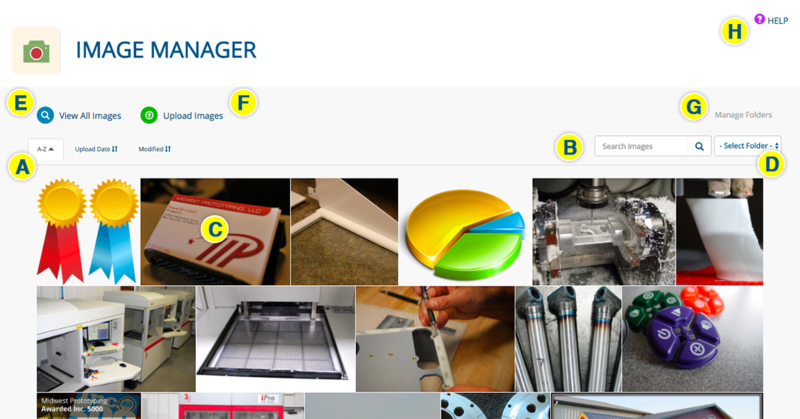 Select an option from the SELECT FOLDER dropdown menu (D) to access a specific set of images. Return to this page by clicking VIEW ALL IMAGES (E) from any page within the app. 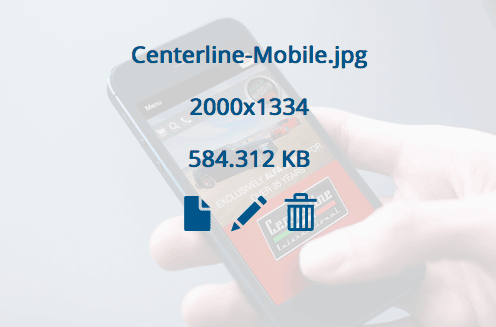 Click UPLOAD IMAGES from any page in the Image Manager app. Click the SAVE button when you are finished editing the image details, or the DELETE button to delete the image. 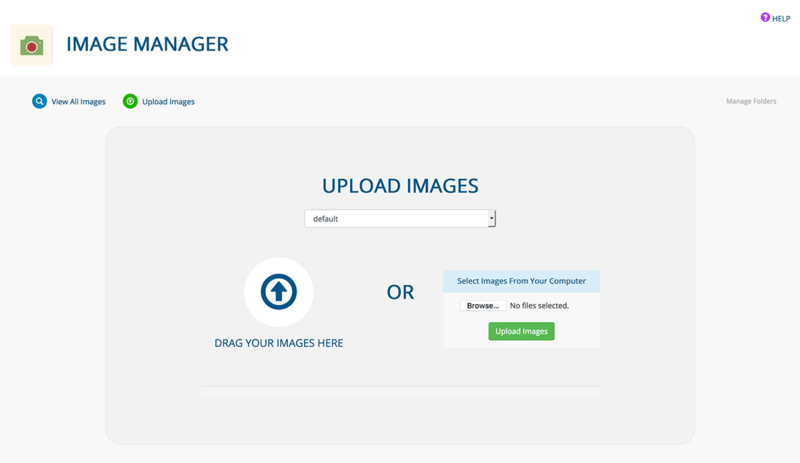 Click the BACK button to return to the Image Manager home page. Click an icon from the photo editor choices. From within each option, click the “Cancel” button to delete your changes, and the “Apply” button to save them. Use the magnifying glass to zoom in or out on the image. TEXT gives you the option to add text on top of the image. Choose the folder (A) that contains the image you want to insert from the dropdown menu under the SELECT AN IMAGE header; search images from the search bar to the right. Click the desired image (B). Enter a description (C) of the image. Learn about LEARN ABOUT ALT TAGS.